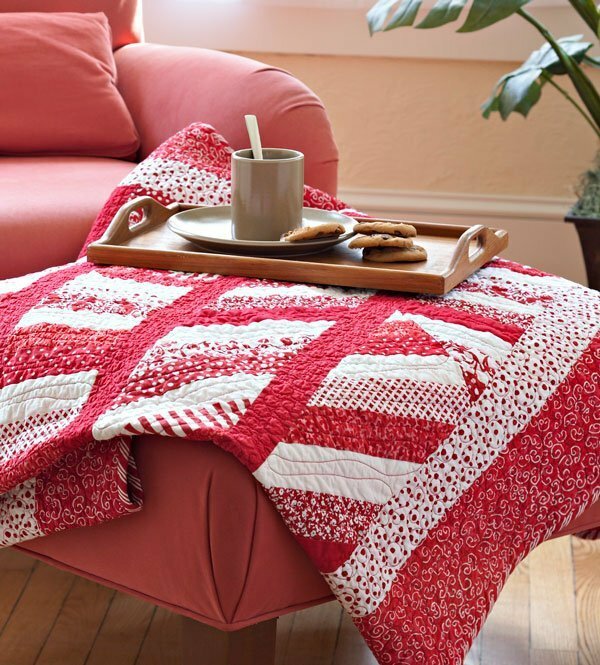 We not only love everything about this Holiday quilt, its designer is very near and dear to us! Roseann Meehan Kermes of Rosebud's Cottage is a great designer, and you can see many of her designs showcased at All People Quilt, but she is also our webmaster for our Facebook page, so be sure to stop by and say hi! Enjoy! Please note that for best results this pattern should be printed at 100% size. Are you having trouble downloading this pattern? What do you think of this quilt?